← Great Russia Sells Out! Again, I apologize for the less frequent posts – as the semester winds down, most of my time and energy is spent on school. Some interesting news on the election front – United Russia has actually fallen in the polls according to the latest VTSIOM survey. UR’s rating fell by six percent since its electoral zenith in the middle of October. Surprisingly, UR’s loss did not translate into any other party’s gain. In fact, both the Communists and Just Russia lost a point, though LDPR did gain by one percent. Appa rently, the bulk of UR’s support went to those answering ‘Hard to say’ to the question of for whom they will vote. Finally, another interesting factor to consider are reports from sociologists conducting the surveys that pollees are not answering their questions truthfully. The sociologists allege that people appear to feel compelled to say that they will not only vote in the upcoming elections, but that they will vote for United Russia. So what does all this mean? First, the idea that UR is guaranteed a majority, much less a constitutional majority, is hardly guaranteed. The party’s fall in the polls is clearly linked to the recent rise in food prices. 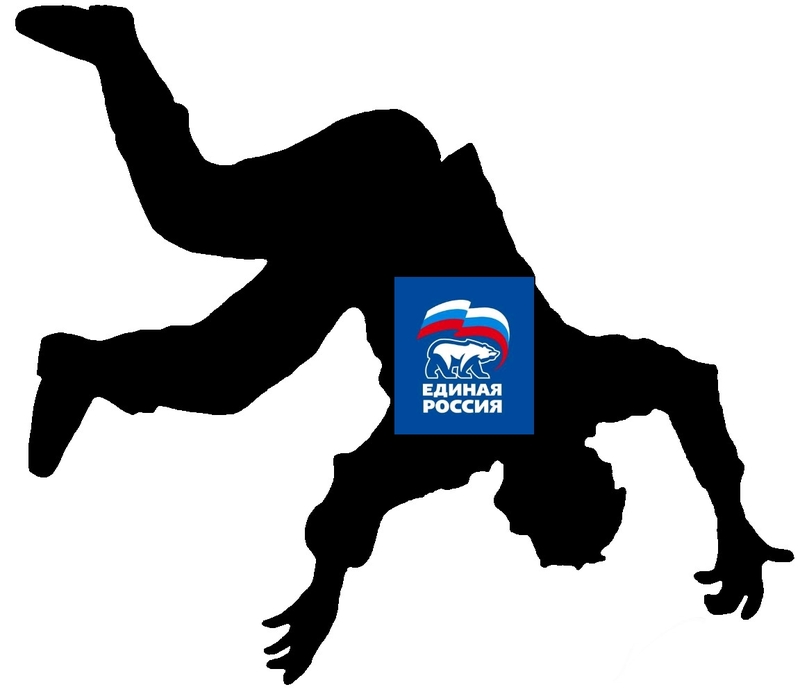 If ten percent of United Russia’s support can erode over a two-week period because of a short-term rise in prices, then the party is very vulnerable to any other external shocks. Second, Putin’s two-party project is clearly not working so far. If it was, then any decline in support for UR would translate into an increase for Just Russia. In total, nineteen percent of the vote is up for grabs right now. I really do not think that the communists will be able to attract many of those voters. Rather, it seems that both Just Russia and the LDPR are in a position to fight for these votes. Lastly, I would argue that the common Western commentariat view – that the elections are only for show and will not involve a real contest – is premature and only partially true. Perhaps the United Russia will find a way to rig the vote, which might explain the decision to reduce the number of OSCE observers. But ultimately, UR is vulnerable and, though it will almost certainly receive a plurality of the votes, the future composition of the Duma is by no means fixed. This entry was posted in elections, just russia, United Russia. Bookmark the permalink.